When Janelle of Emmaline Bags asked me to guest-post on her blog with a round-up of woven bags from around the interwebs, I did what I always do when asked to do something: I said yes without thinking! Turns out, this was a really fun assignment. 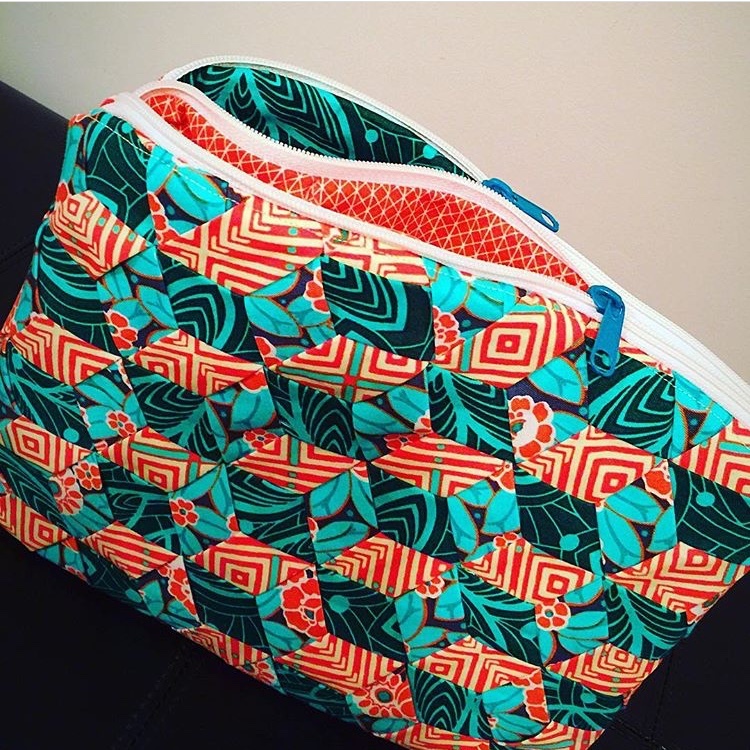 Make sure to visit the Emmaline Bag blog for the Emmaline Bag Patterns that have been modified with gorgeous woven exteriors, as well as for woven bags that use Emmaline Hardware! While working on this project, I noticed some trends I wanted to share here on my blog - people tended to weave up the same patterns and types of patterns. 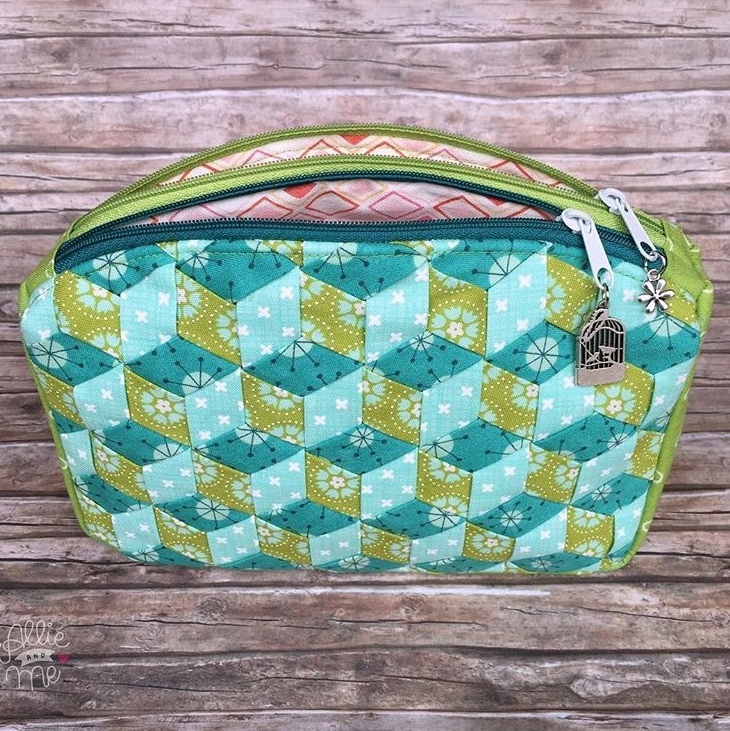 Check it out...and make sure to check out my other post about woven sewing organizers and retreat bags! I found several Filigree Double-Zip Pouches that had been modified with weaving while looking at the WEFTYneedle hashtag on Instagram. The original pattern is by Sew Sweetness and doesn't include weaving, but these makers demonstrate how classy this design can look with it. They inspired me to make my own! Lisa of Sew What You Love made this sleek, modern version. Reece Montgomery made this bright beauty! She wrote about her experience on her blog. You can find a write up on the blog of allie.and.me.design about her experiences weaving this adorable version! I can't read it because it's not in English, but I'm 100% certain she loves this bag and feels proud of her awesome work. I hope you all keep sharing your weaving with the WEFTY needle by using the hashtag #weftyneedle online. Obviously, seeing your work brings me immense joy! I'd love to hear about a particular pattern, project, or idea you think would be especially cool woven. Let me know in the comments!